Pollution from diffuse sources (pollution from contaminants picked up and carried into surface waters by stormwater runoff) has been identified as a significant source of water quality problems in the U.S. scientists and engineers continue to seek solutions that will allow them to optimize existing technologies and develop new ones that will provide the best possible protection to people, wildlife, and the environment. 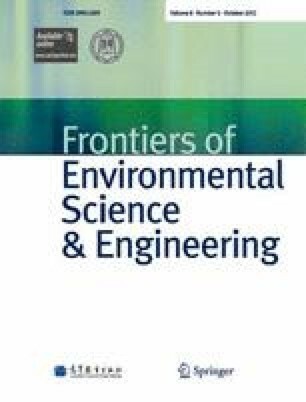 This paper addresses the various pollutants or stressors in urban stormwater, including flow (shear force), pathogens, suspended solids/sediment, toxicants (organic and metals), nutrients, oxygen demanding substances, and coarse solids. A broad overview of the pollutants removed and the removal mechanisms by and of conventional best management practices (BMPs) is also presented. The principal treatment mechanisms of conventional wet ponds, vegetative swales/buffer strips, and wetlands are sedimentation and filtration. These mechanisms have the capability to remove significant amounts of suspended solids or particulate matter and are a vital component of strategies to reduce pollutant loads to receiving waters. In addition, because most of the nation’s receiving water violations are caused by pathogen indicator bacteria, it is of utmost importance that research efforts address this problem. Further research is also needed on the treatment of emerging contaminants in BMPs and on the costs and affects of maintenance and maintenance schedules on the long-term performance of BMPs.